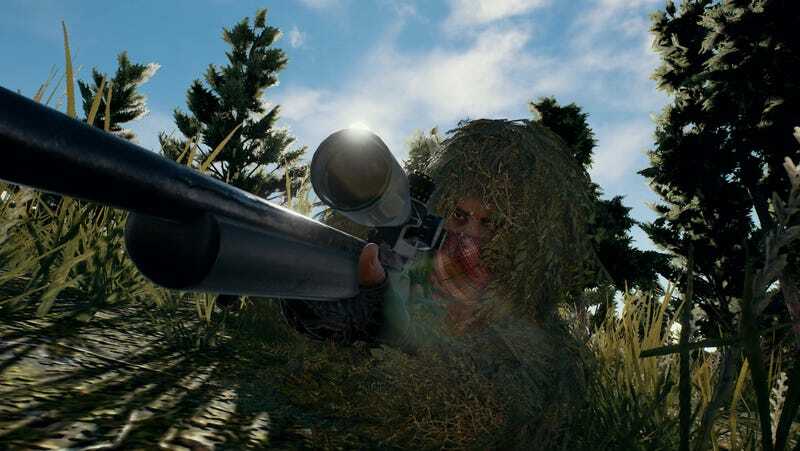 Can we survive Playerunknown’s Battlegrounds and win ourselves some chicken dinner? Can we survive Playerunknown’s Battlegrounds and win ourselves some chicken dinner? We’re definitely going to try and you can watch right now on Twitch.